Home » Why choose our mechanical keyboard? We are professional designer and solution provider of computer peripherals since 2002, more than 14+ years experience. We provide professional service of customization, we would assess and realize customer’s technical expectations into the custom products. Our products include wireless or wired mice, keyboards and some controllers, many years in this field we cooperate well with some other related manufacturers, thus, we may design and produce high quality products at fairly low price. Mechanical keyboard is our important product, high performance, low price, customizable, small MOQ and flexible design are our goals. 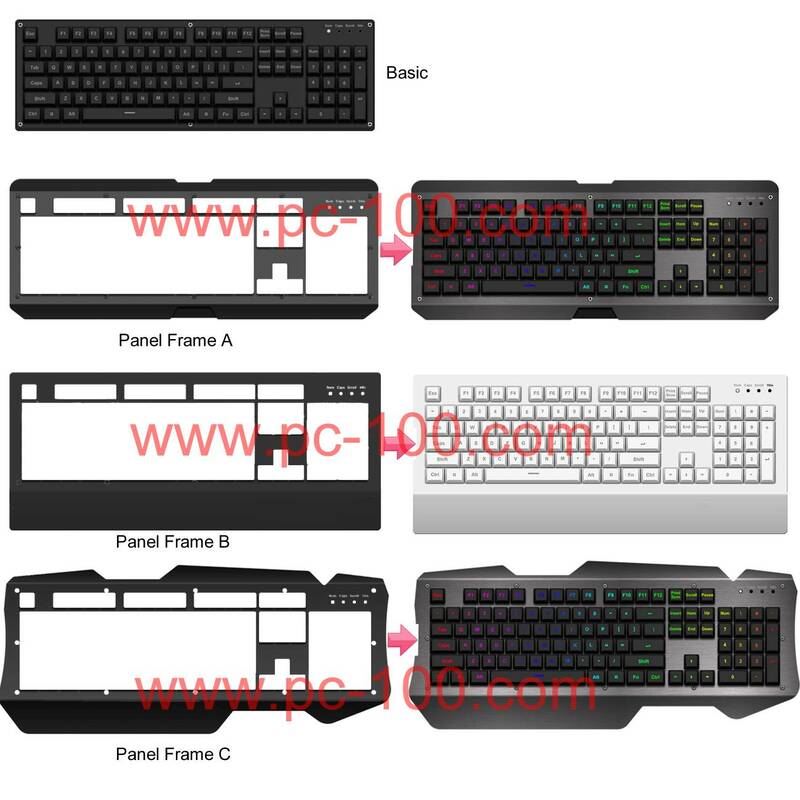 We accept different levels of custom mechanical keyboard order, keycaps, key switches, backlit LEDs(RGB full color, 7 colors, single color…), all levels mechanical keyboard are with high quality although their different level parameters.